Sandi Marlow is an accountant and works in our Algona office. 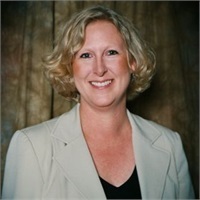 She started doing Central Financial’s bookkeeping and payroll in her spare time for her husband Doug when he first started in the insurance business in 1986. 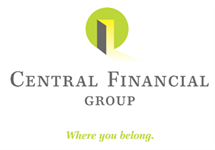 Sandi worked in public accounting for 13 years and passed the CPA exam before joining Central Financial Group as the primary accountant in 1998. Sandi, along with her husband Doug, are both natives of Algona, and have two children. She enjoys spending time with friends and family, reading, and spends much of her time at her childrens’ various sporting and extracurricular activities.